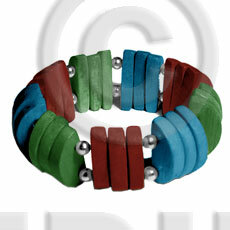 The best source of Wholesale Wooden Bangles. 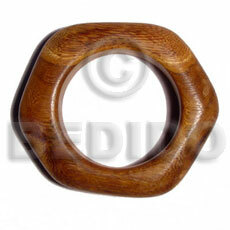 Philippines wholesale wood products from wholesale wood crafts, wholesale wood beads, wholesale wood bangles, wholesale wood earrings, wholesale wood pendants, wholesale wood necklace, wholesale wooden decorative item and wholesale wood souvenier items. 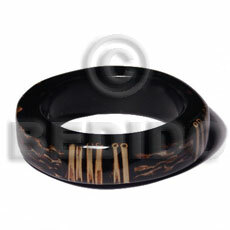 Bangles made of Bayong, Kamagong, Robles, Gemelina, Nangka, Narra, Natural White Wood, Coco, Camagong, Tiger, Brown, Palm Wood, Black and Gray Wood. 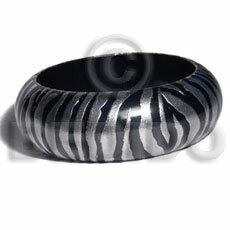 We also have Shell Bangles, Bone Bangles, Horn Bangles, Resin Bangles, Dyed, colored, chunky, chunkie bangles. 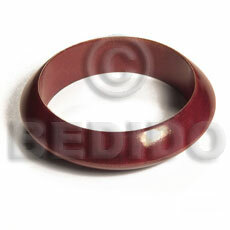 We also have a complete line of Natural Beads from wood beads, coco, shell beads, bone beads, seed beads, Necklaces, Bracelets, Belts, Chokers, Anklets, Earrings, Pendants and a whole lot more! 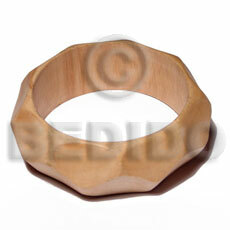 made of natural components. 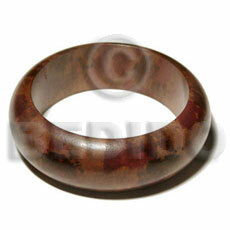 For wholesale wood jewelry, We offer very competitive prices. 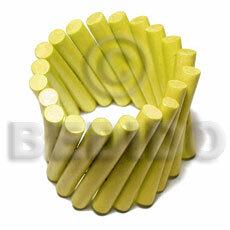 The Lowest price with lowest minimum order quantity. 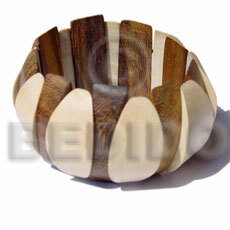 We have several thousands of handmade wooden products that are not listed on this site. 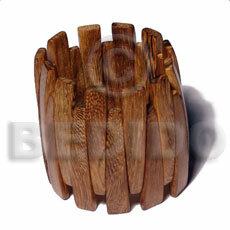 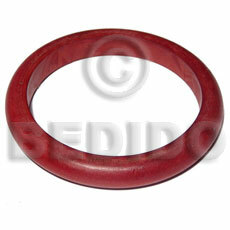 Please visit our wholesale site at Bedido Fashion Wood Jewelry.